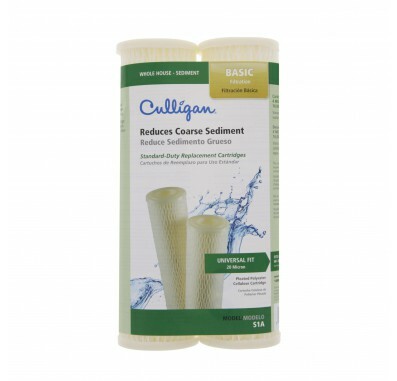 The Culligan S1A Sediment Water Filter Cartridge reduces sand, sediment, silt, rust particles, and scale particles. The Culligan S1 filters have pleated walls for dirt-holding capacity. 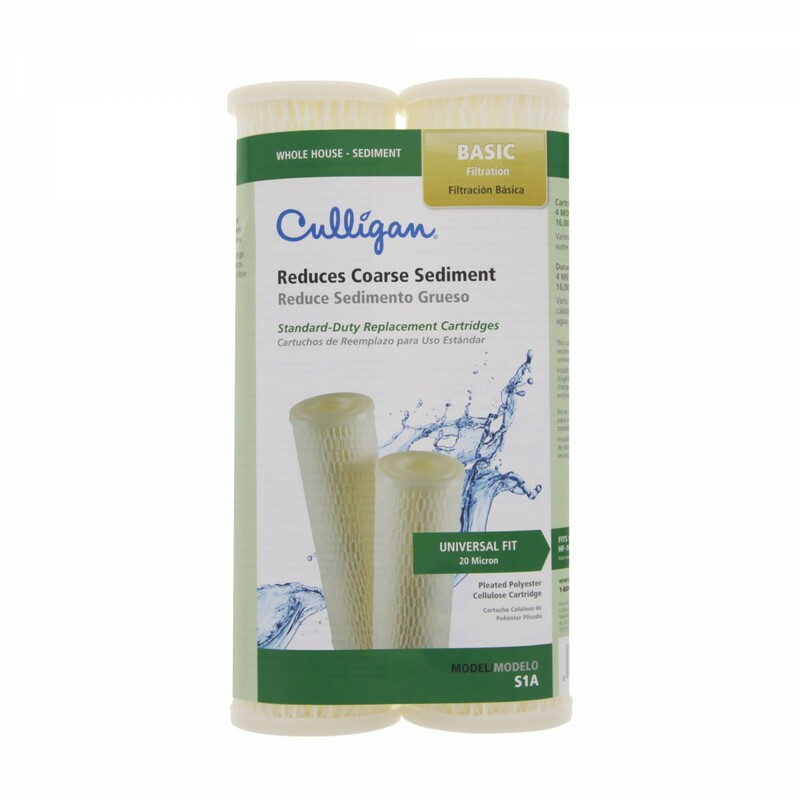 The Culligan S-1 water filter media is pleated around a polypropylene core for added strength and the ends are immersed in a thermosetting vinyl plastisol. The Culligan S1 water filter cartridge has an external netted sheath that helps retain uniform pleat spacing in high flow and pulsating flow streams. The overlap seam is sonically welded to reduce bypass, improving filtration efficiency. 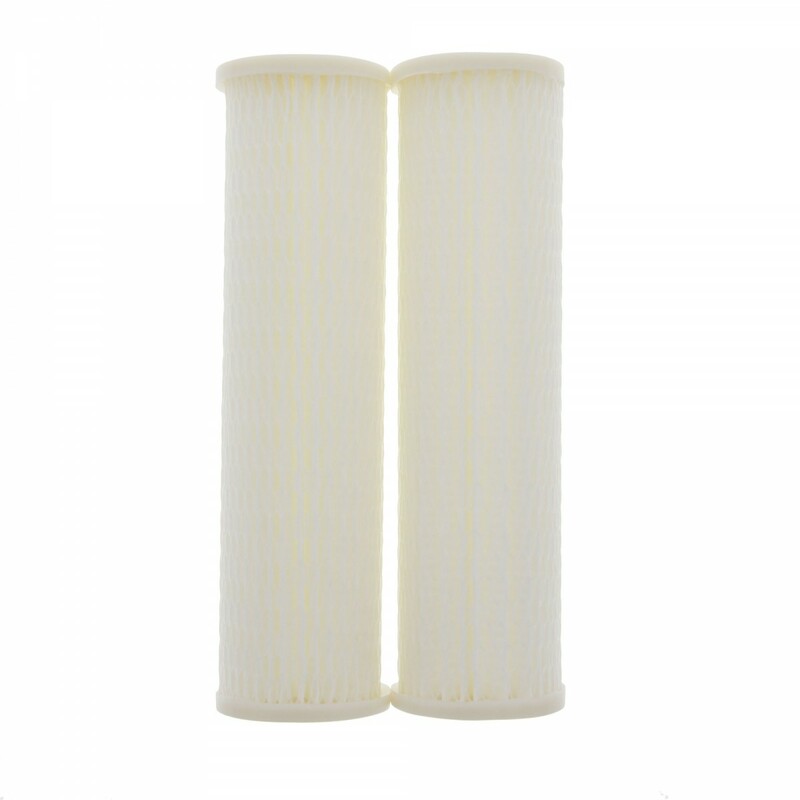 The S1 filter cartridge is easy to install in whole house water filter systems or reverse osmosis systems. 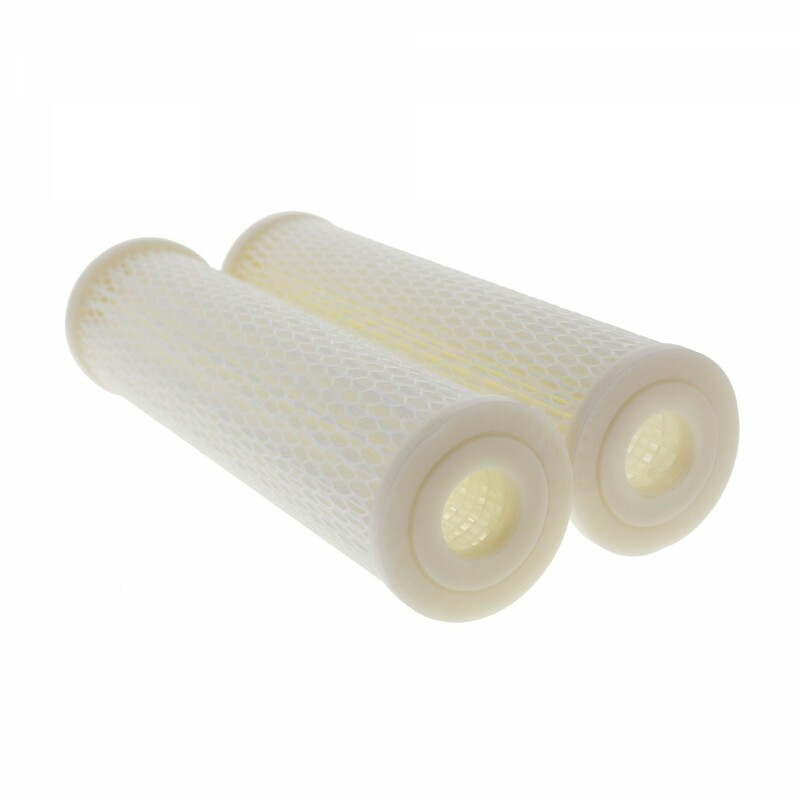 Replace the sediment water filter cartridge approximately every 4 months or 16,000 gallons of water. The filter change interval also depends on your water supply and water usage. The following Culligan water filter models hold the Culligan S1A sediment water filter cartridge: HF-150, HF-160, HF-360, HF-365, RO-2127. The following Ametek, USFilter, and Plymouth Products models hold the Pentek S1 sediment water filter cartridge: #10 Blue, #10 Clear.